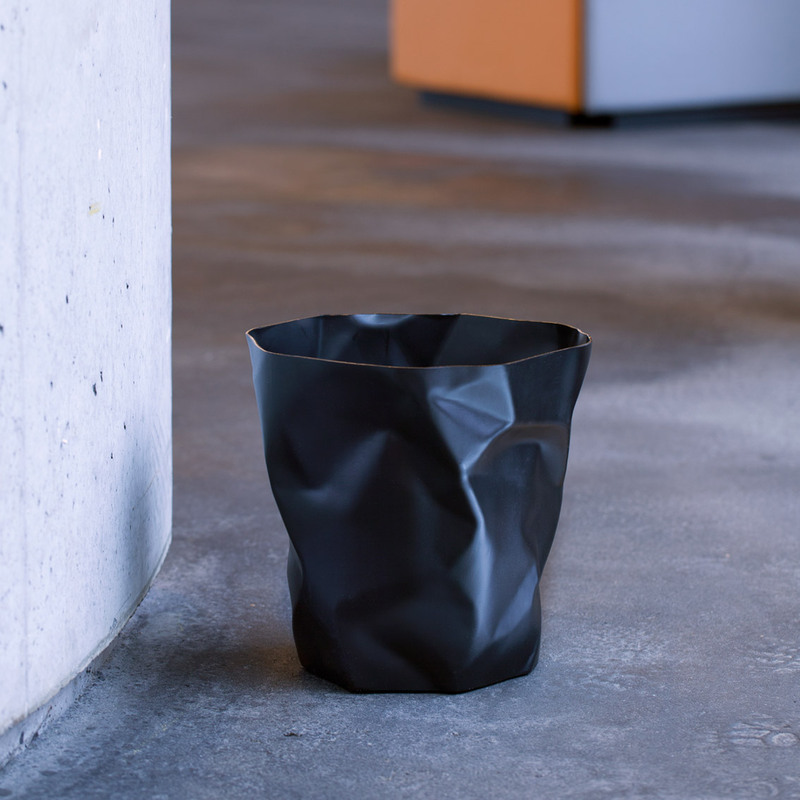 “I think there may be a maximum of 10 shops that will carry the Bin Bin” our first distributor said. 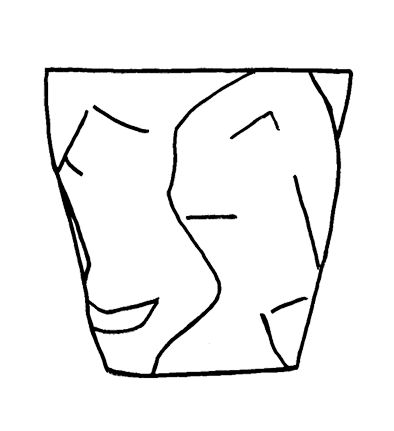 Within five years sales had surpassed 100 000. 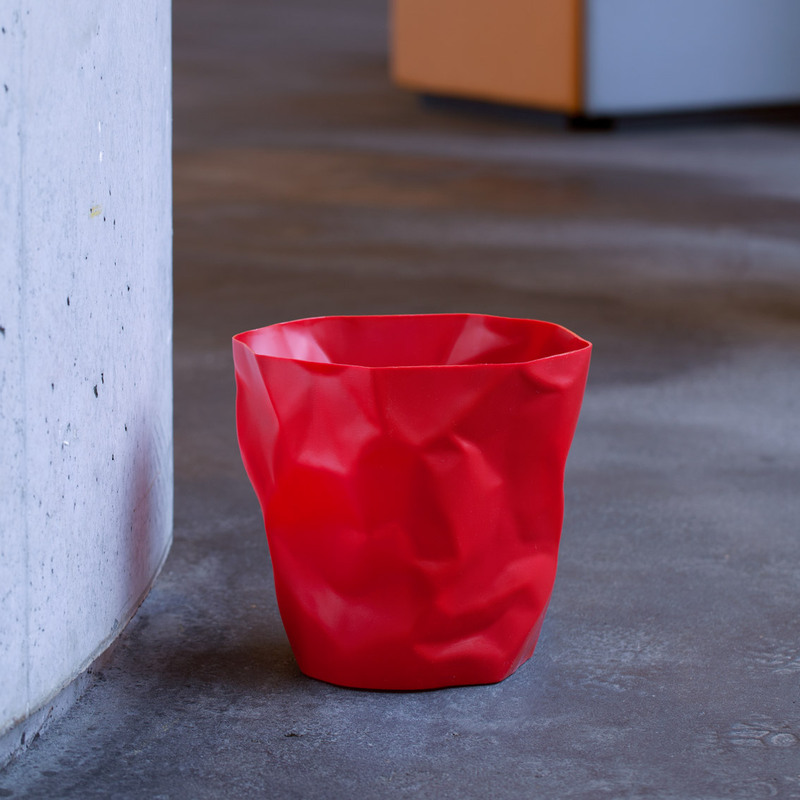 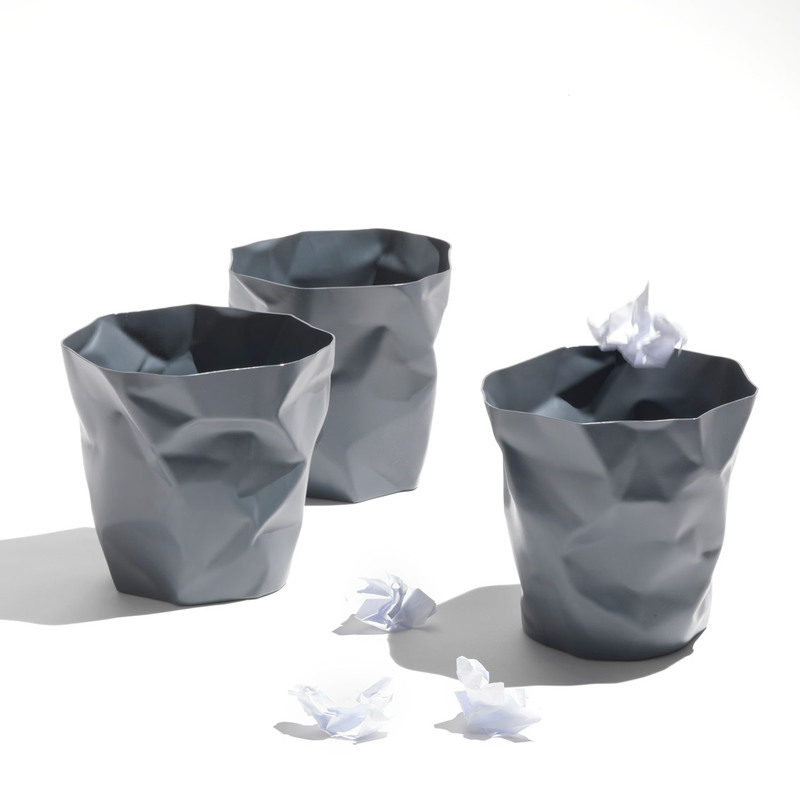 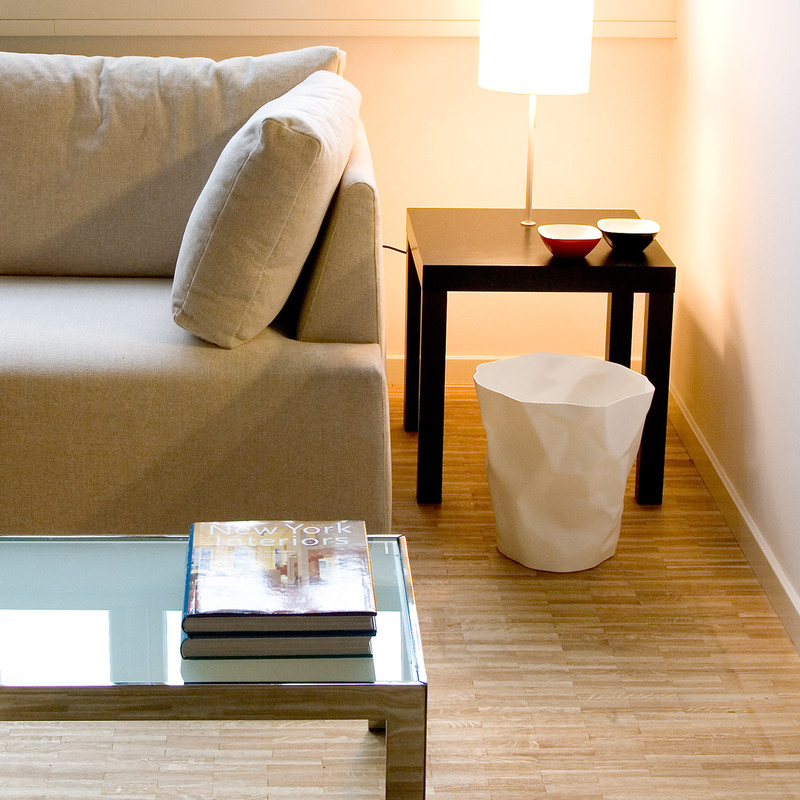 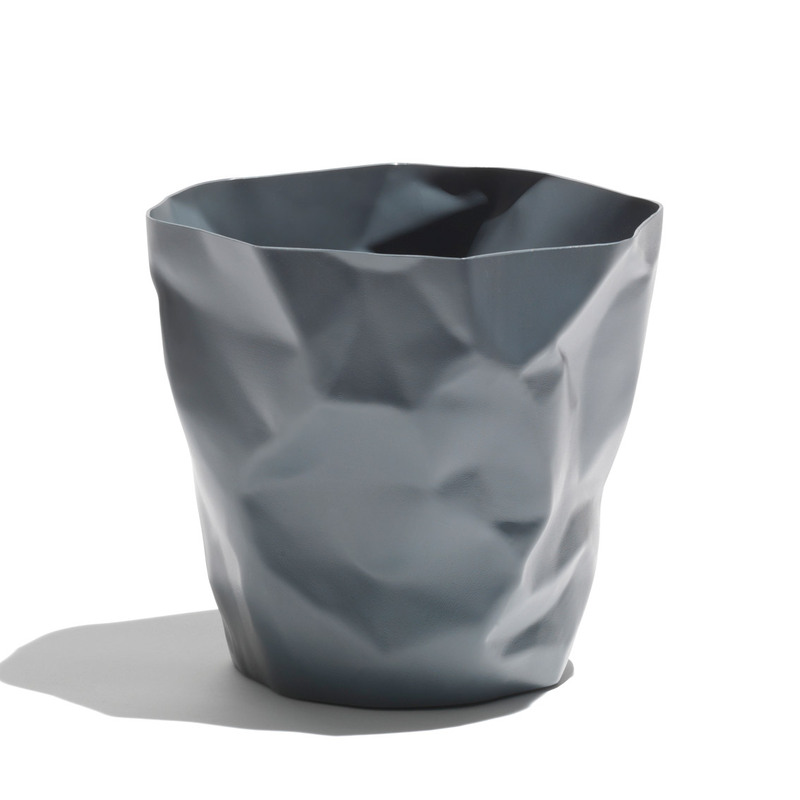 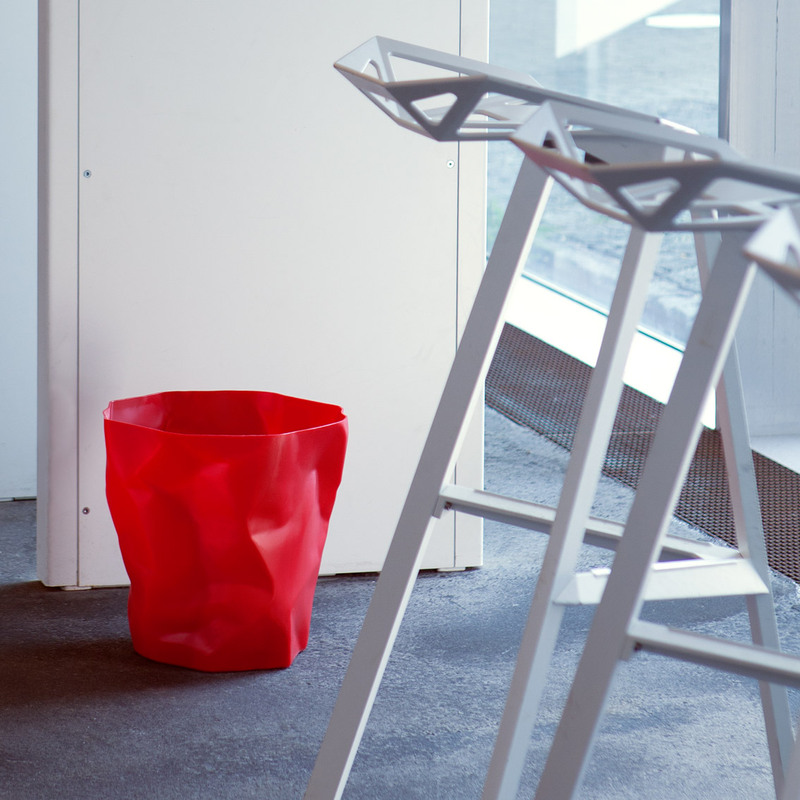 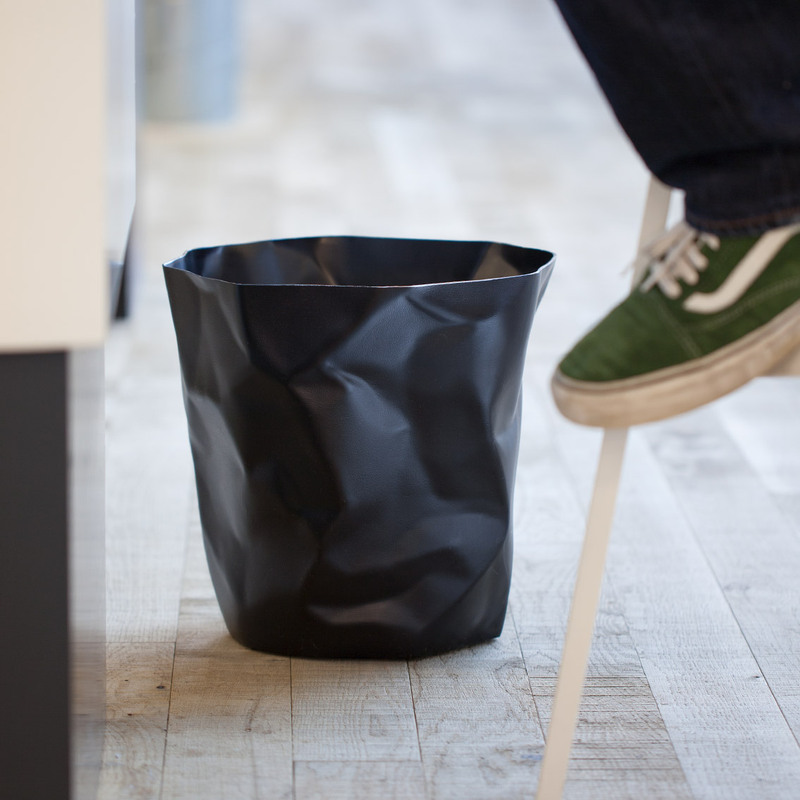 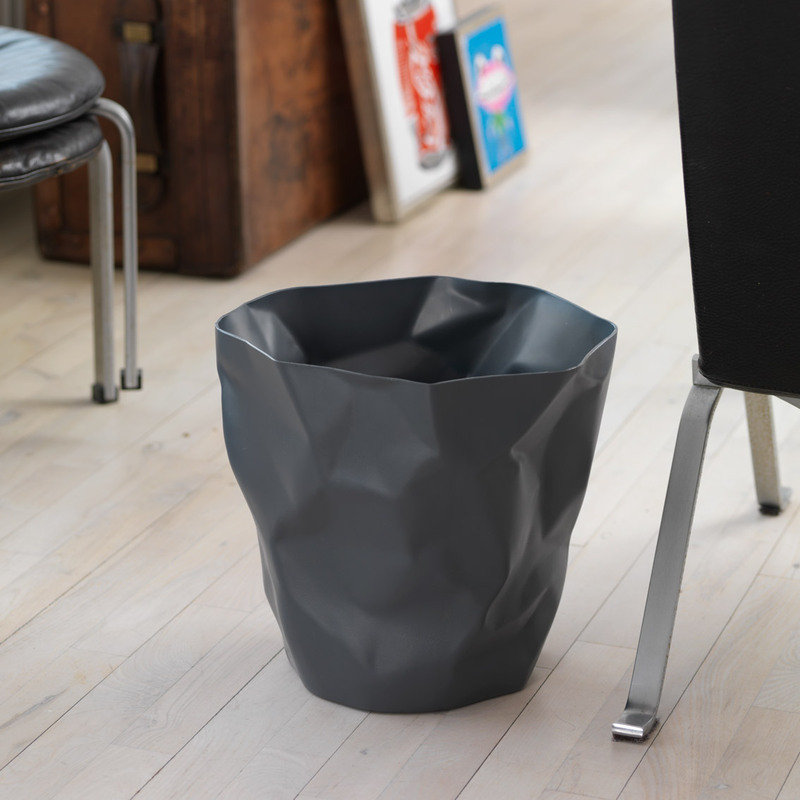 Bin Bin quickly became a design classic and has been the recipient of no less than three international awards. 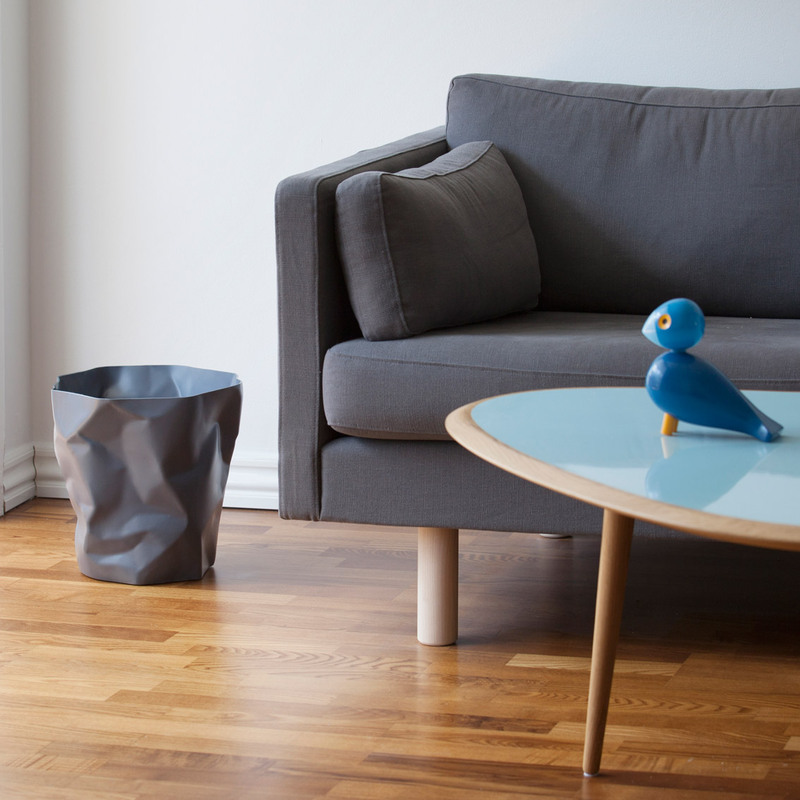 Bin Bin exemplifies Symbolic Functionalism in its purest form. 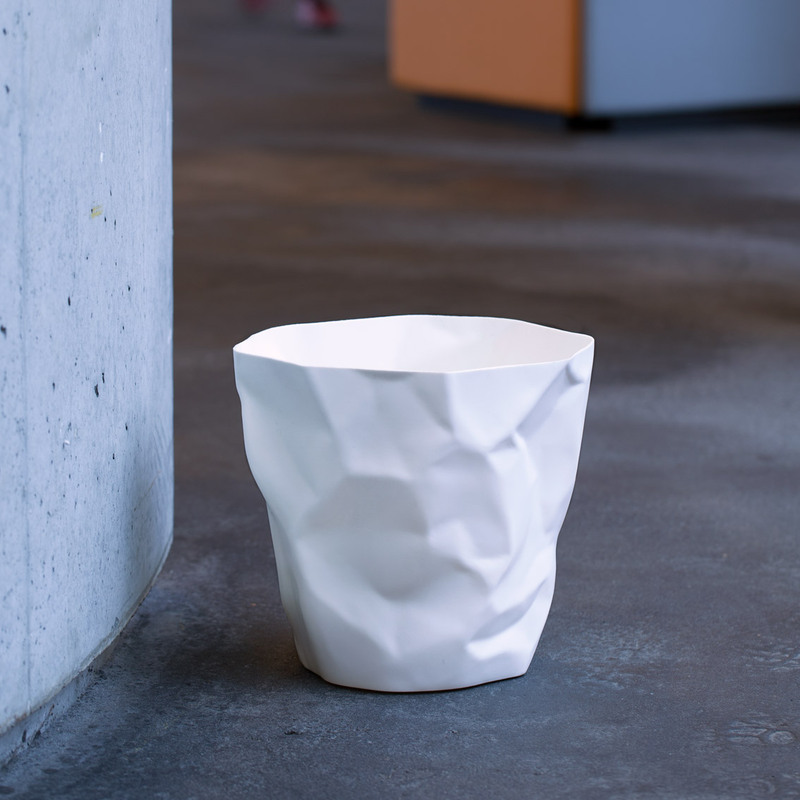 Resembling a crumpled piece of waste paper Bin Bin states its function from the moment you see it.